Each of us is a link in a chain spanning countless generations. It is not surprising that at times we are “paying off the debts” of our ancestors by reliving their lives’ patterns. What unconscious forces compel us to repeat the joyful and the traumatic events of our hidden family histories? This workshop will explore our profound, never-ending relationship to our past through the popular Family Constellations TM method developed by the German philosopher-psychologist Bert Hellinger. 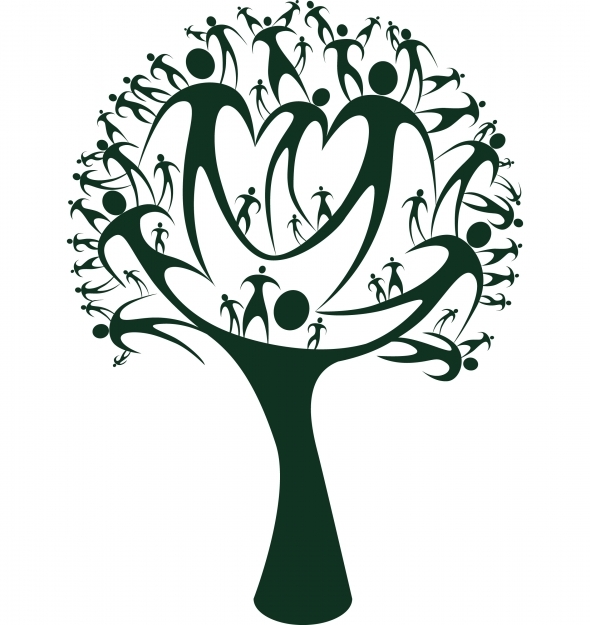 The goal of the Family Constellation approach is to gain insight into the secrets of our family history. This method teaches us how to unravel the skein of our family past, brings to light interconnections across generations, and helps us break out of the unconscious cycle of our family history that may keep us from reaching our true potential and experiencing real happiness.